Our country's Premier entertainment and tourism destination, Resorts World Manila has once again launched the annual Grand Fiesta Manila 2017 (GFM). It was an honor to be selected and experienced the "fantasy funfair" themed festivities together with other CBS Bloggers. 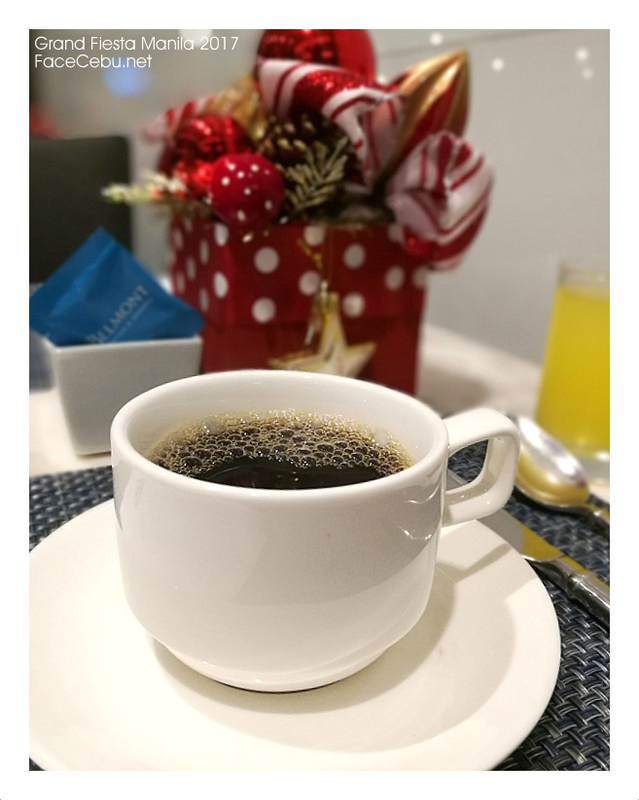 On its 8th year, guests get to enjoy various holiday promos in dining, hotel accommodations, and selected retail outlets. 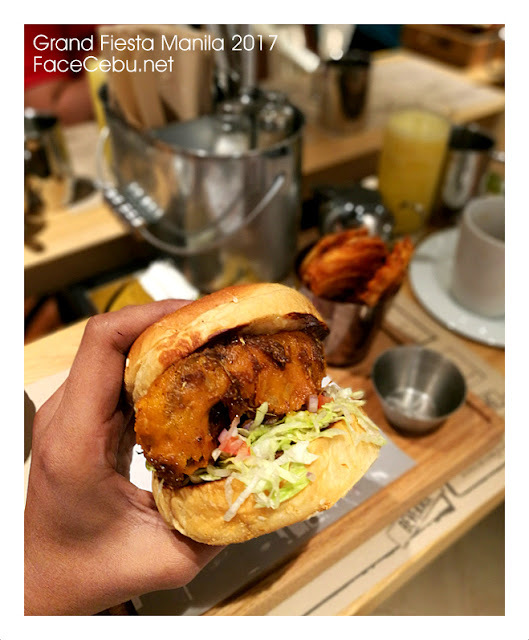 I'm so excited to share with you what I had tasted for this Fantasy funfair! In the previous years, I checked-in to Maxim's Hotel. 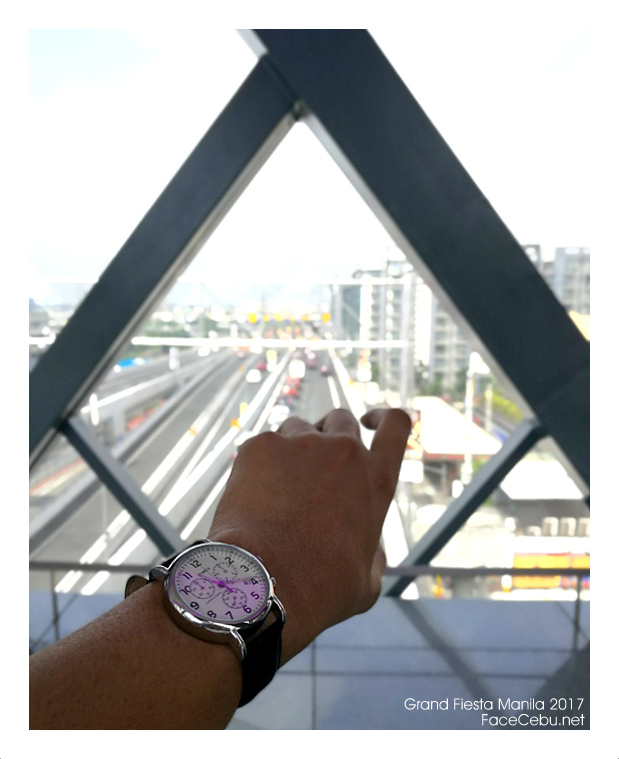 It was grand and I couldn't forget the amazing life I had during my short-day stay. But for this year, I came to experience an A+ service from Belmont Hotel Manila. 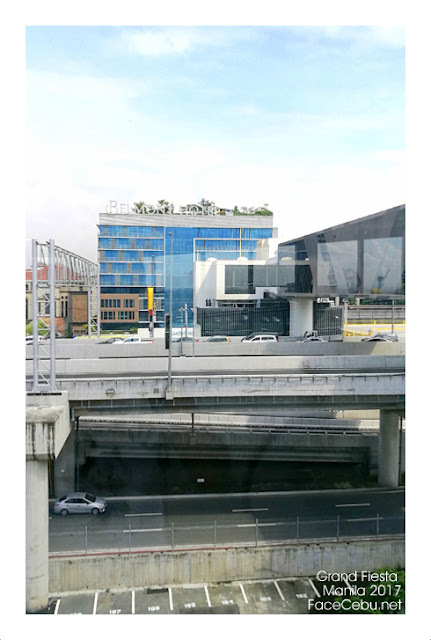 Aside from the scenic view of Manila skyline, Belmont Hotel Manila offers travelers the chance to discover true relaxation while waiting for their flights or maybe just do some short staycation.The Hotel is just 5-minute walk away from Ninoy Aquino International Airport’s Terminal 3 which is very comfortable and hassle-free for visitors. 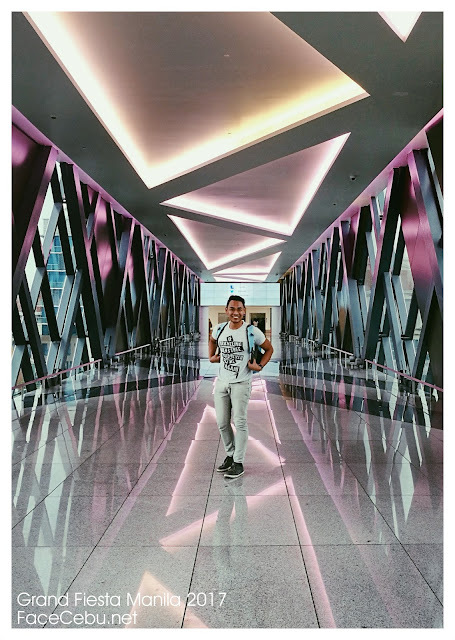 Not to mention the Runway Manila footbridge got instagrammable backdrops and panoramas which every Millennials would be interested to do a pose. And here's some good news for everyone! 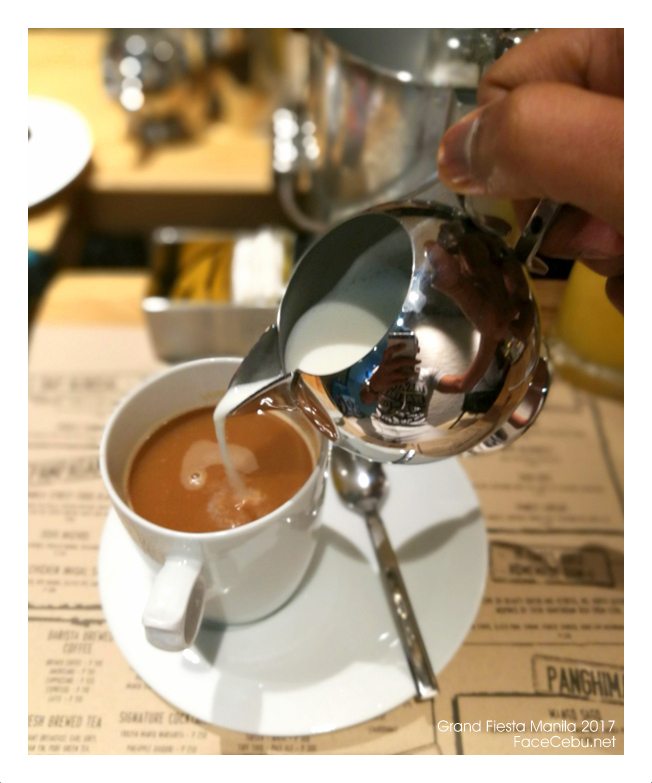 For the rest of the year, Belmont Hotel Manila offers a Flash Sale! 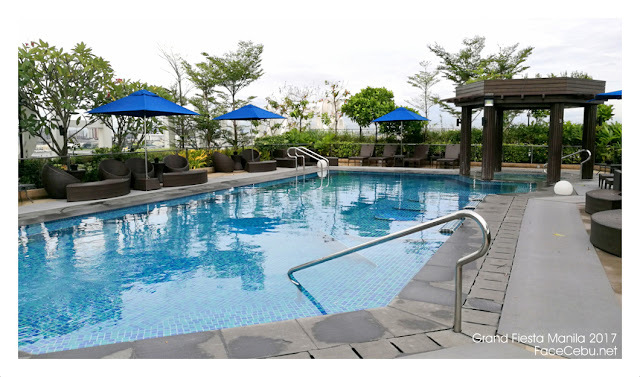 With rates starting at PHP 4,000.00 net (room only), vacationers will surely enjoy the Capital while doing shopping or just visiting a friend or family members during Holiday rush. Personally, I love the intimate space I had in my room. Belmont got clean, comfy and luxurious beddings. The 4K package entitles guests to use the hotel’s rooftop swimming pool and Jacuzzi, and the fitness center and sauna. But if you wish to enjoy sumptuous breakfast buffet of the hotel, you can add PHP 928 to the package. With the ongoing Moscato Nights Festival and Zabana Treats promotions at the hotel’s Rooftop 11 poolside bar and at Café Belmont, Belmont provides the perfect venue for holiday merrymaking, followed by a good night’s rest in the safety and comfort of the hotel.I assure you, you'll get the best experience and relaxation you're craving for this Holiday season. Belmont Flash Sale is valid for guests who book directly through the official Belmont website until December 31, 2017, and is subject to change based on hotel’s occupancy and availability at the time of reservation. 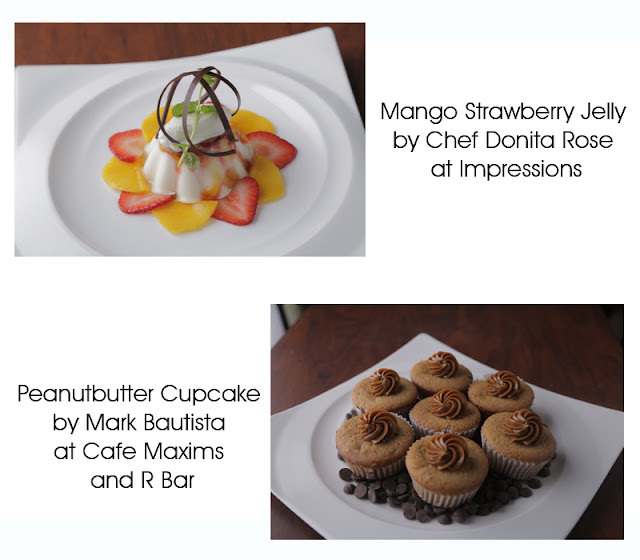 For inquiries call +632 318-8888 / 903-1999 or visit www.belmonthotelmanila.com for more details and reservations. 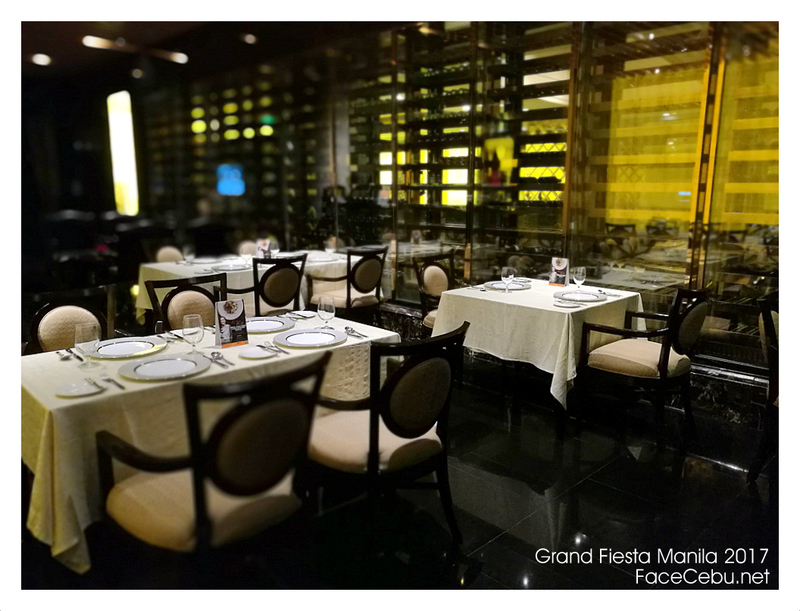 FaceCebu grades Belmonte Hotel Manila with A+, so book now! Not my first time on a Thanksgiving dinner with a huge number of Media and Blogger friends but during Resorts World Manila's version, I was lucky to share a Cantonese table with the Country's top Media and Bloggers personalities at Passion Restaurant of Maxim Hotel. The special event was graced with some Entertainment personalities such as It's Showtime's Tawag Ng Tanghalan's Finalists Sam Mangubat and Froilan Canlas, Comedians Alex Calleja and much more. 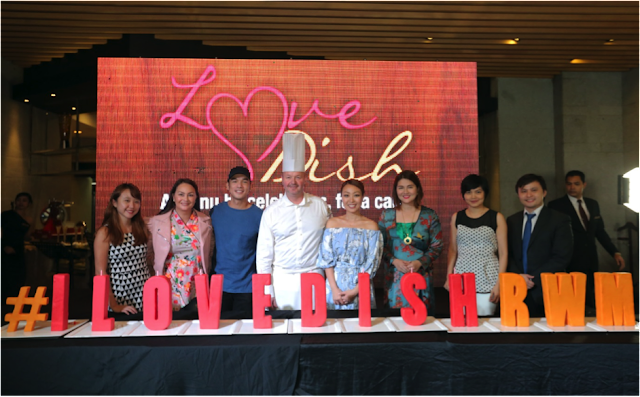 The event ended with a lot of Surprises and prizes from Resorts World Manila for all the members of the Media. 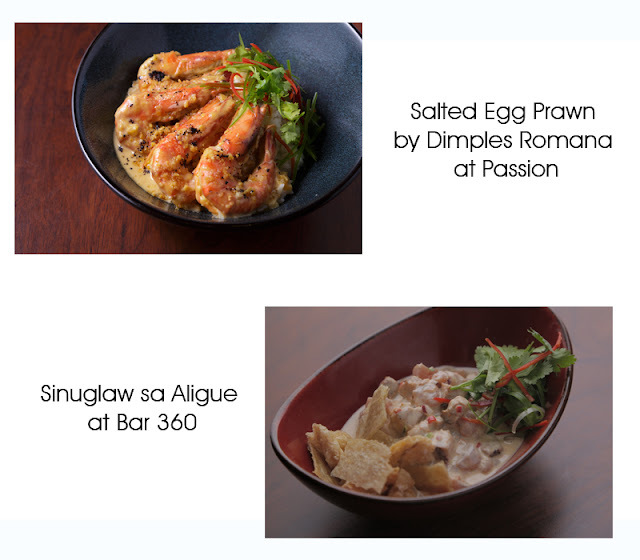 Café Maxims lets guests create their own Christmas Gifts and Hampers until the New Year, while Asian fusion restaurant Ginzadon serves up its Japanese-Korean Unlimited for the whole month of November for only Php888 per person. French-themed Impressions also offers its thanksgiving Specials from November 23 to 30, while Cantonese restaurant Passion invites guests to indulge in its Lobster Festival for only Php990++ only this November. Before I share with you the lovely dishes I had, let me start by introducing LOVE Dish 2017. 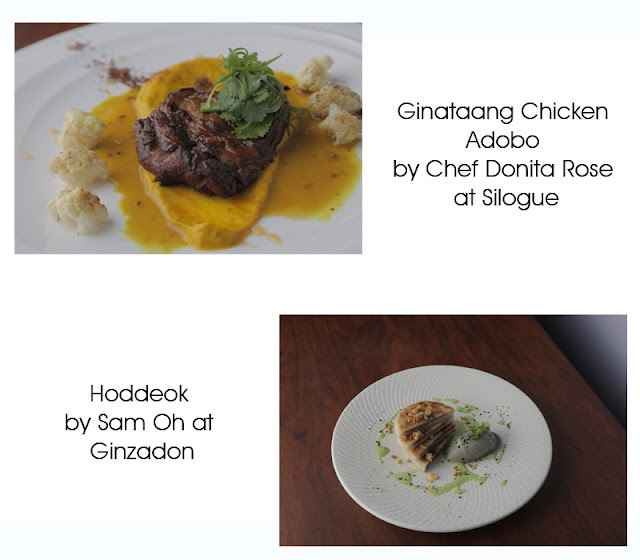 It's a line of original recipes created with the help of acclaimed celebrity culinary artists Chef Donita Rose, Mark Bautista, Chef Cyrille Soenen, Sam Oh and Dimples Romana, to name a few. These delicious Dishes are already available at select signature restaurants. What good about this new festival dishes is that all proceeds from sales will go to Resort World Manila's three partner charities: COR Foundation, Pasay City Social and Welfare Development Office, and Right Start Foundation. Just very timely with the Season of giving. 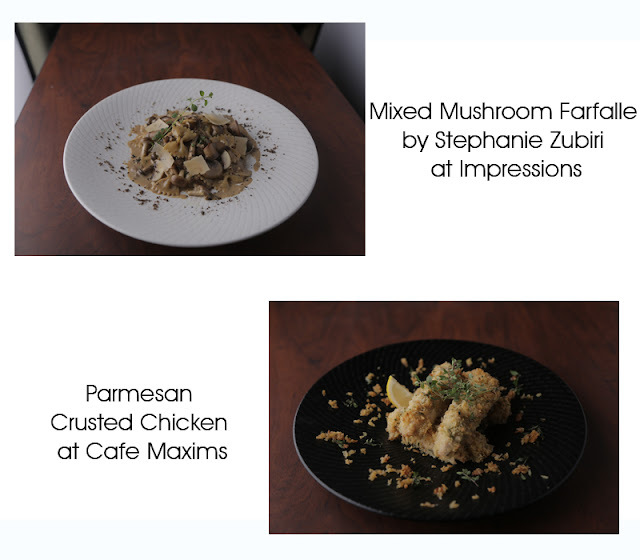 Now, let me give you a preview of these LOVE Dishes! Our 2-day itinerary ended up with a bang! Not a fireworks display but with the world famous play, Chitty Chitty Bang Bang (CCBB). I won't forget the playful characters of the show. 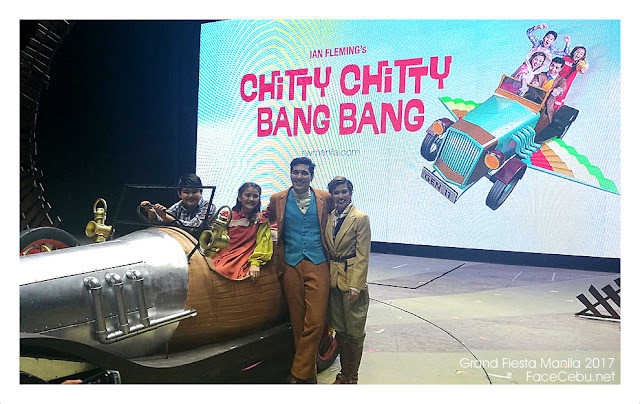 There is Gian Magdangal who plays Caractacus Potts with his children Albert Silos and Isabeli Elizalde who play Jeremy and Jemima Potts respectively.But these main Characters who executed their roles passionately, are not the scene stealer of the show. Here's a spoiler, you should be prepared to laugh out loud with the characters of Mako Alonso and Reb Atadero. 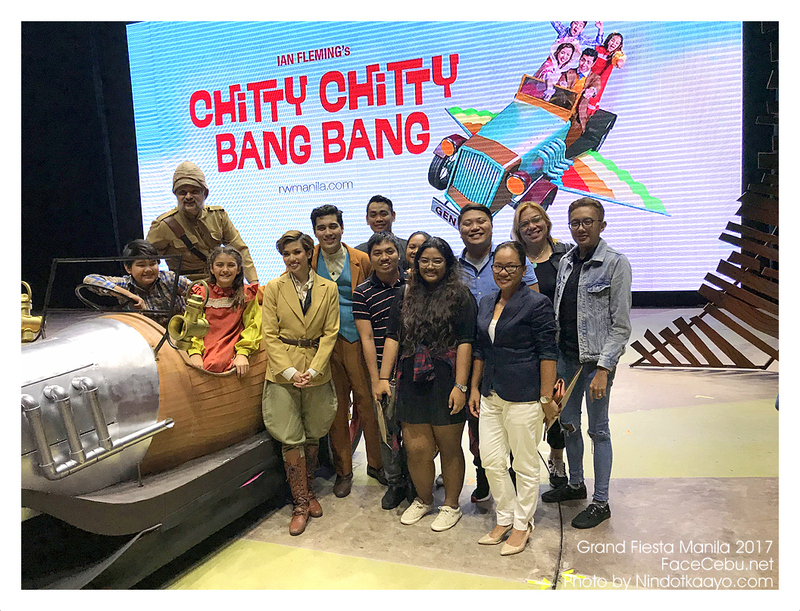 This beloved British family musical, Chitty Chitty Bang Bang runs from October 21 until November 12. 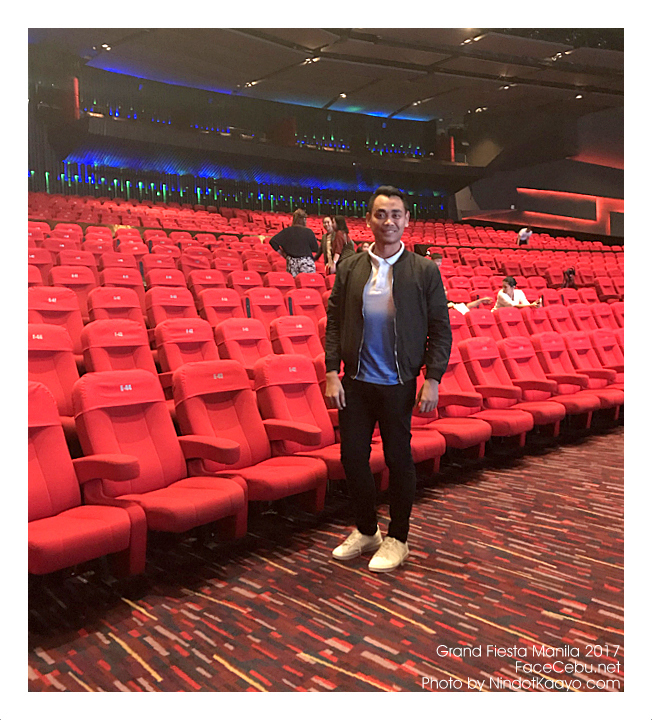 But if you miss CCBB, the Newport Performing Arts Theater (NPAT) is also set to present a torrent of OPM concerts for GFM starting off with Ogie Alcasid’s “The Soundtrack of My Life” concert on November 30; Bamboo on December 7; Dingdong Avanzado and Jessa Zaragosa’s anniversary concert on December 8; Manila Sound with Hotdog on December 13; and Aegis in “Ating Sayawin” on December 20. As in previous years, GFM will culminate with the grandest New Year’s Eve party in the country. On December 31, The Grand Countdown to 2018 will showcase an unforgettable entertainment line-up featuring Lani Misalucha, Arnel Pineda, Darren Espanto, Giselle Sanchez, and Jon Santos.